Please direct all press questions to Matthew Hanson at Mhanson@EdforDC.com. 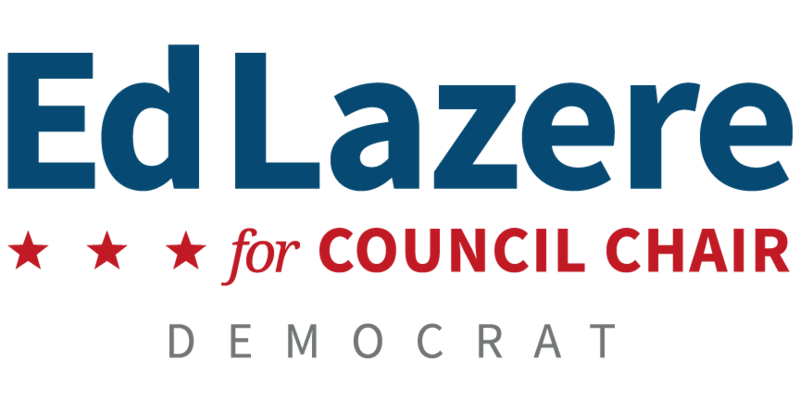 Paid for by Ed Lazere for DC Chair. Kendrick Curry, Treasurer. 3045 Q Street SE. Washington, DC 20020. A copy of our report is filed with the Director of Campaign Finance of the District of Columbia Board of Elections.